Simply put, I'm a lover of perfume. I have more than my fair share of fragrances but as of late, I've desired something different. I find myself craving a warm, sensual vanilla-based scent for fall. I'm sure I already have a few on my vanity tray but I'm looking for something pure; not necessarily vanilla extract from the baking aisle at the grocery store but perhaps an all natural oil or a unique concoction from an independent perfumery. 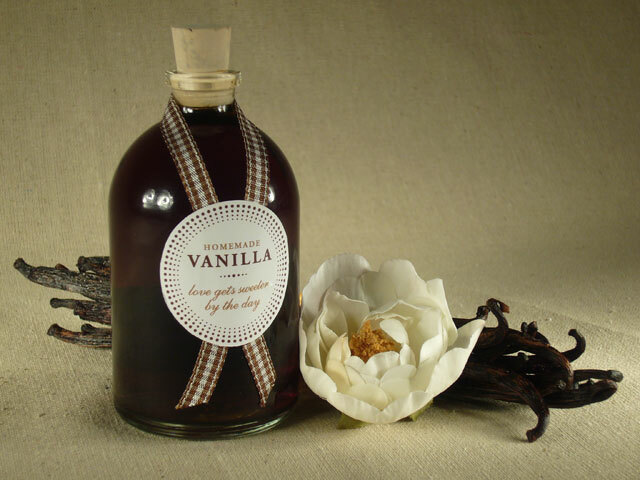 While the term vanilla itself carries a reputation for being bland and uninspiring, researchers say the calming scent of vanilla is widely pleasing while it also reduces stress and anxiety. Actress Jennifer Love Hewitt reportedly wears vanilla extract on her neck to attract male suitors. I'm not exactly looking for a guy by way of McCormick but I'm not protesting the notion, either. "I can't over-emphasize how important an exquisite perfume is, to be wrapped and cradled in an enchanting scent upon your skin is a magic all on its own! The notes in that precious liquid will remind you that you love yourself and will tell other people that they ought to love you because you know you're worth it. The love affair created by a good perfume between you and other people, you and nature, you and yourself, you and your memories and anticipations and hopes and dreams; it is all too beautiful a thing!" -C. JoyBell C.
*From the Vanilla Sky soundtrack, of course.